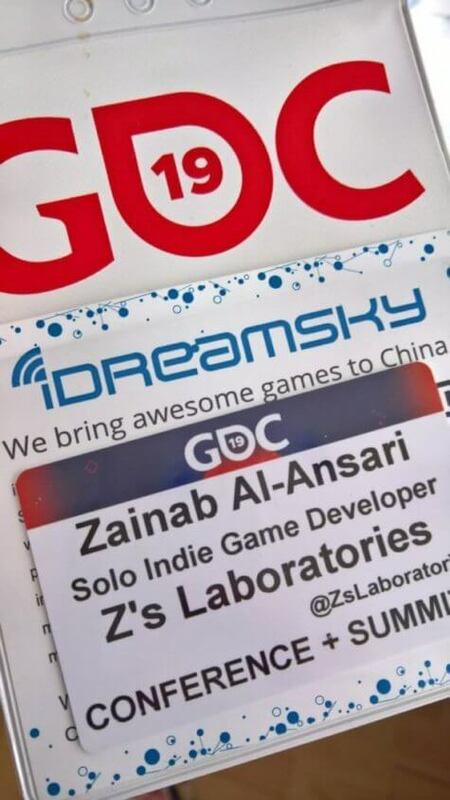 My name is Zainab, and I'm a solo indie game developer from Bahrain making short but rewarding games for busy gamers. 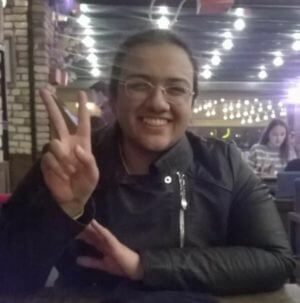 I document my journey towards a sustainable and fulfilling solo game dev business so you can avoid my mistakes and learn from my successes, and not repeat everything all over again!. 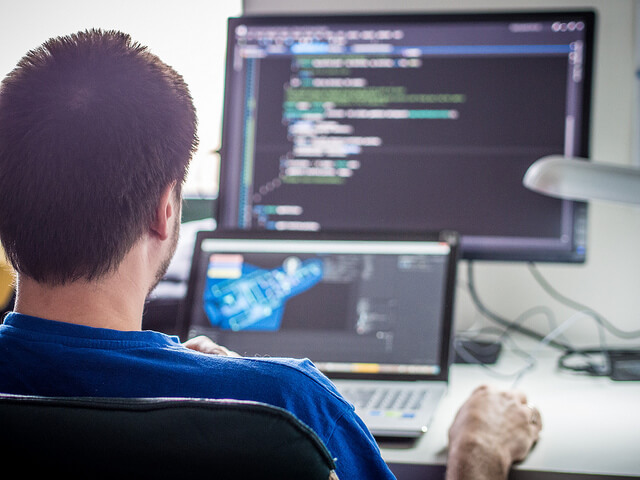 A guide to hiring your first programmer, for the non-techie!.